This page accurately depicts the Aircraft currently in operation with the Scoot Airline and the Value Alliance partners we simulate. We update this page on a regular basis to ensure our virtual fleet matches. Members can find Aircraft and liveries from our Download center. 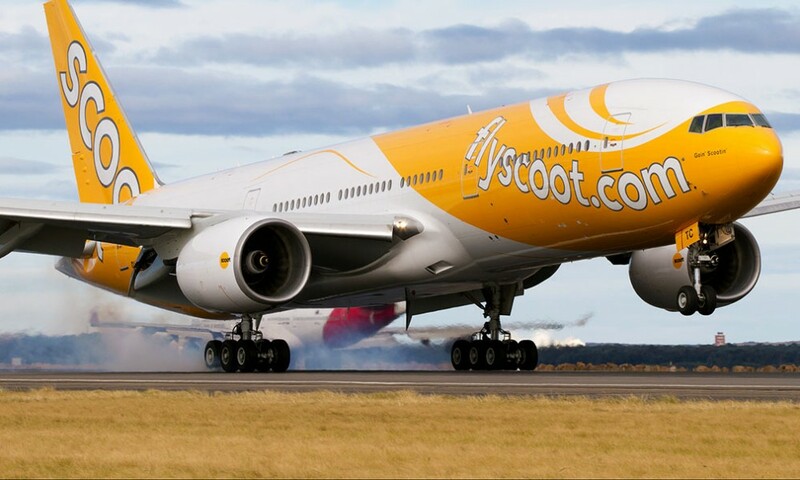 On 4 June 2012, Scoot began its first flight to Sydney Airport in Australia, with Boeing 777-200ER aircraft acquired from its parent airline, Singapore Airlines, reconfigured with a new seating layout and modified (de-rated) engines. All subsequent deliveries (total of six) would be reconfigured this way. Scoot's 777's were operated in a two-class configuration, ScootBiz and Economy. By the middle of 2015 Scoot had planned to retire all six of its Boeing 777-200ERs and move to an all-Boeing 787 fleet. That goal was accomplished in September 2015, with Scoot's last B777-200 retiring in style with a pajama party on its final flight on the Singapore-Taipei-Tokyo route. Although officially retired from Scoot, our 777-200's will remain in storage and are available for operation through our aircraft substitution policy. NokScoot is unable to import any of Scoot's five Boeing 777s as a Thai DCA rule prohibits the import of aircraft older than 14 years. 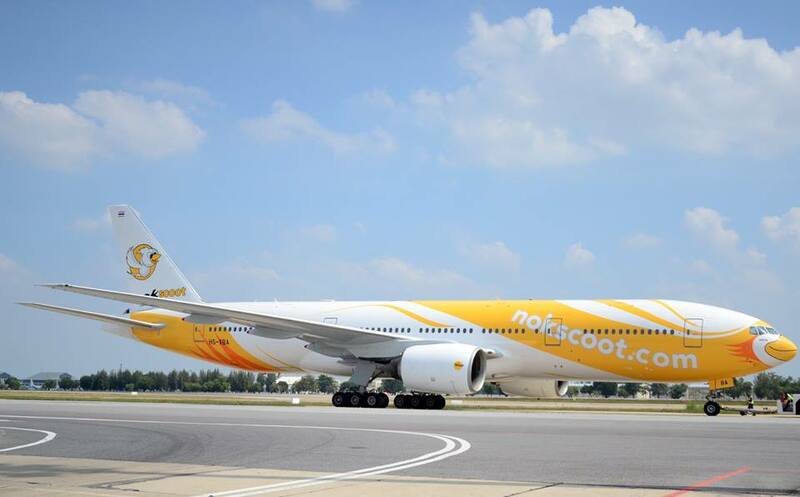 Thus, NokScoot had to lease newer Boeing 777-200ERs from Singapore Airlines for five years for its launch. 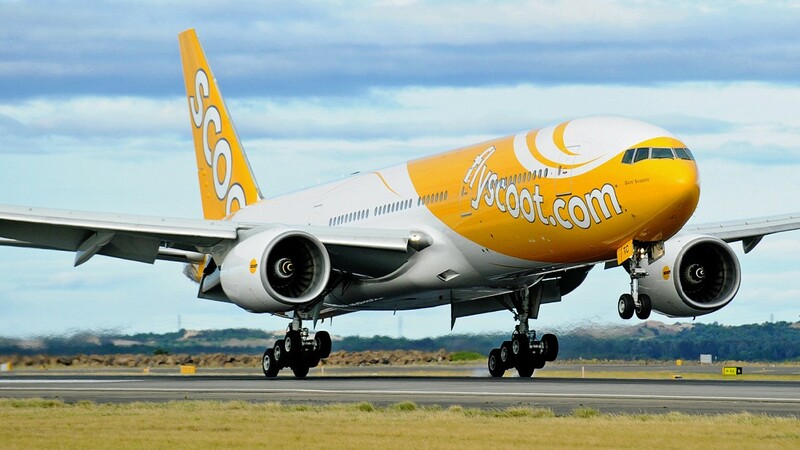 On 23 November 2014, NokScoot took delivery of its first Boeing 777-200ER's operating in a two-class configuration, ScootBiz and Economy. 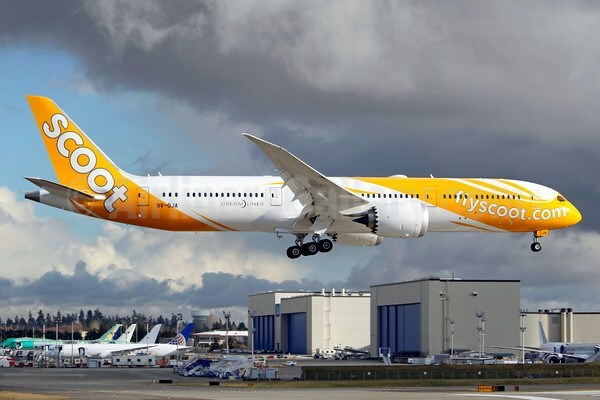 In mid-2015 Scoot took the first of ten Boeing 787-8s to be delivered to replace its six Boeing 777-200ERs. The Dreamliner represents a step-change for Scoot, allowing them to take their onboard customer experience to a new level and to greatly expand their network. The 787's significant advances in efficiency will enable Scoot to continue offering safe and reliable service, with increased comfort and even greater value airfares. Customers traveling on Scoot's new 787 will experience the passenger-pleasing features of the Dreamliner such as larger, electronically dimmable windows and larger overhead luggage bins. The lower cabin altitude, higher humidity levels, advanced air filtration and smoother-ride technology, help make the flying experience more comfortable and allow passengers to arrive at their destination more refreshed. Scoot 787's are operated in a two-class configuration, ScootBiz and Economy. On 25 July 2017, Tigerair was officially merged into Scoot. All of Tigerair's A319 and A320 aircraft were transferred to Scoot. Scoot has started repainting the airplanes in Scoot’s livery and expects to complete the process by the middle of 2018. Passengers still may be travelling in a Tigerair aircraft until repainting has been completed. In February 2015, Scoot took the first of ten Boeing 787-9s to be delivered to replace its six Boeing 777-200ERs. 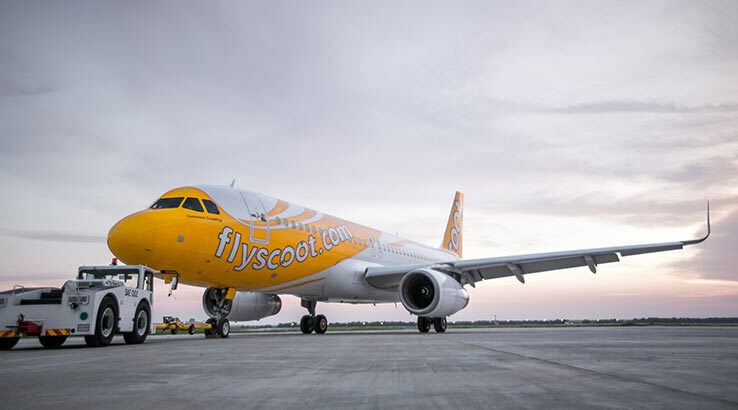 The Dreamliner represents a step-change for Scoot, allowing them to take their onboard customer experience to a new level and to greatly expand their network. The 787's significant advances in efficiency will enable Scoot to continue offering safe and reliable service, with increased comfort and even greater value airfares. Scoot’s spanking new 787 Dreamliner aircraft will re-define your travel experience. It's quieter, roomier, lighter. Travel on cloud nine in spacious cabins and seats. Stash your cabin bags safely overhead with larger overhead bins. Upload your selfies live from 39,000 feet above! It's advanced technology and lighter weight mean more fuel efficiency. Scoot 787's are operated in a two-class configuration, ScootBiz and Economy. CEB’s all Airbus fleet was marked by the maiden flights of its Airbus A319 to Zamboanga and Butuan on July 27, 2006. The new Airbus fleet replaced the ageing DC-9 planes. In July 2012, Cebu Pacific announced its intention to sell its entire fleet of 10 Airbus A319 aircraft to Allegiant Travel Company allowing CEB to trade up to bigger, brand new Airbus A320 aircraft. By March 2016, three A319 aircraft had been sold to Allegiant Air, with a further agreement reached in May 2016, to sell and deliver another four A319 aircraft from 2017 to 2018. 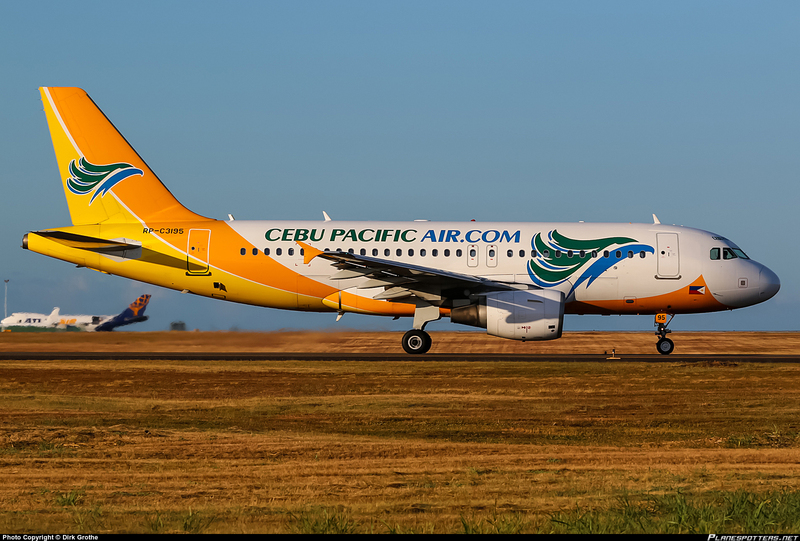 In May 2005, Cebu Pacific received two Airbus A320 aircraft on lease from CIT Leasing and operated its first service with the new aircraft on June 3, 2005, from Manila to Davao City. In June 2011, Cebu Air Inc. announced that it was purchasing seven Airbus A320s for $3.8 billion, allowing it to more than double its fleet by 2021 and expand its international routes. The A320s would be delivered between 2015 and 2021. Previous orders for 18 A320 to be delivered through 2014 brought the total Airbus order to 55. On January 22, 2016 the airline received its first Airbus A320 with a new livery. The aircraft was delivered brand-new from the Airbus factory in Toulouse, France. RP-C3275 is painted in getgo livery while remaining orders will be received in the new livery. 2 orders were converted to A321neo. 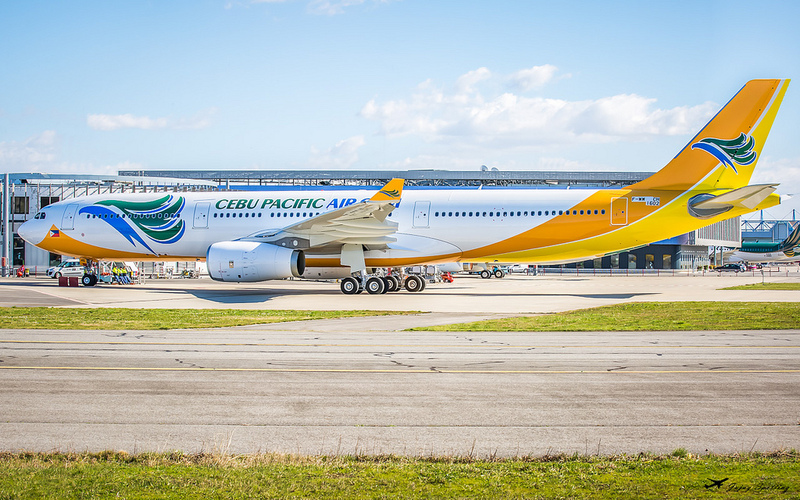 In June 2013, Cebu Pacific took delivery of its first A330-300 leased from CIT, and was used to launch the carrier’s new long haul low fare operation. Cebu Pacific has specified a single class layout for its A330 fleet seating 436 passengers. The airline initially operated the first aircraft on medium haul regional routes, before launching its first long haul services to Dubai in October. On January 31, 2012 the airline announced a lease order for eight Airbus A330-300 aircraft for use in long-haul flights. The A330-300 replaced the Boeing 757-200 which retired from operation in 2006. In November,1995 Cebu Pacific took delivery of it's first DC-9 leased from Pacific Virgin Islands Holding starting its service to Hong Kong. On July 27, 2006 Cebu Pacific started flying an all new Airbus fleet to replace the DC9 planes that served CEB for the last ten years. The historic last flight of the airline’s DC9 aircraft was held on July 26, 2006 with its 5J569 / 570 Manila-Cebu-Manila flight. The airline gave a ceremonial retirement to its DC9 as the plane made its way to the domestic airport and also gave away 6 commemorative DC9 photos as Fun Flights prizes on the last flight. Although officially retired from Cebu Pacific, our DC9's will remain in storage and are available for operation through our aircraft substitution policy. 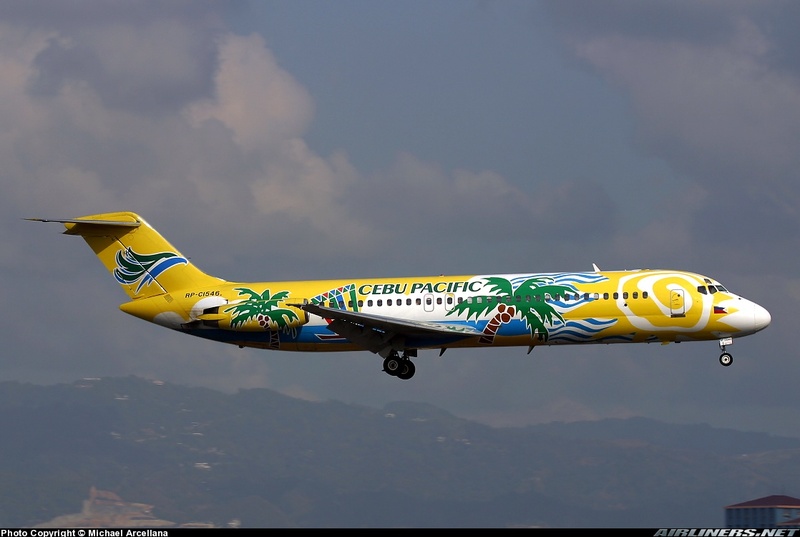 In December,2001 Cebu Pacific took delivery of it's first Boeing 757 which was delivered to Manila. With an original passenger capacity of 200, the plane was re-configured by Cebu Pacific to accommodate 179 seats to give passengers more personal space. On February,2002 CEB took delivery of its second Boeing 757, as part of its initial thrust to strengthen its international operations. Dubbed the "City of Manila," the B757 was used for Cebu Pacific's Seoul-Manila route. As its name implies, the aircraft's facade feature livery's that typify the hustle and bustle of Manila , considered to be one of the key cities of Southeast Asia. The 757 was chosen for its reliability and ability to deliver on-time performance. With its quiet operation passengers could experience superior comfort to their destination. CEB would settle on a final fleet of three 757's. In 2006 the last 757 was retired and replaced by the Airbus A320/A330 aircraft. Our Scoot Virtual DC9's will remain in storage and are available for operation through our aircraft substitution policy. Tigerair Australia expanded into short-haul international flights when Virgin Australia transferred some of its services between Melbourne, Adelaide and Perth and Denpasar the Indonesian island of Bali to Tigerair from 23 March 2016. These services use three Boeing 737-800 aircraft, wet-leased from–and operated by–Virgin Australia, with Tigerair providing the flight attendants. Tiger Airways Australia's first A320 scheduled flight was TT 7402, which departed from Melbourne for the Gold Coast on 23 November 2007. 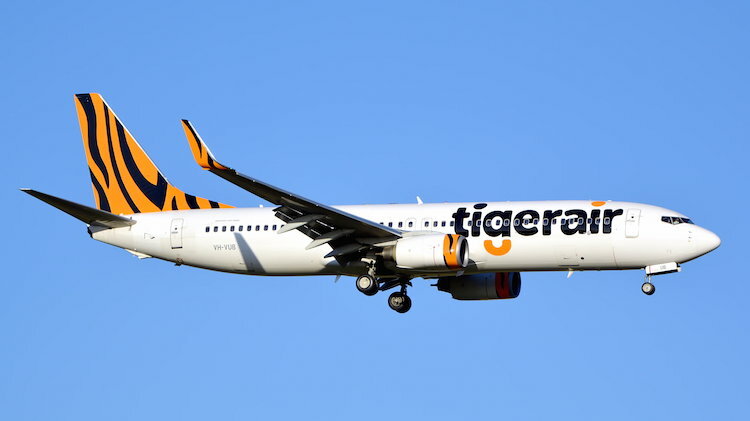 By 21 October 2010 Tiger announced that it was adding two Airbus A320 aircraft to the Melbourne base in the new year, bringing its Victorian fleet to a total of ten aircraft, in line with a deal struck with the State government. Tigerair Australia currently operates 14 A320 aircraft domestically across 18 routes and to 11 destinations around Australia. In July 2016, Virgin Australia and the airline confirmed that the entire A320 fleet will be replaced with Boeing 737-800s by 2019. Jeju Air (Hangul: 제주항공; Hanja: 濟州航空), is a South Korean low-cost airline, the first to be founded in the country. It offers scheduled domestic services between several cities in South Korea, as well as between Seoul and international destinations including Japan, China, Russia, the Mariana Islands, and various Southeast Asian countries. 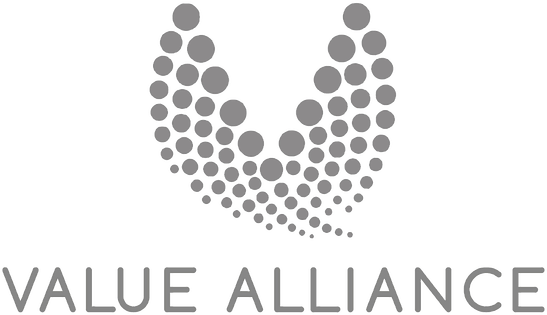 It is also a founding member of the Value Alliance. 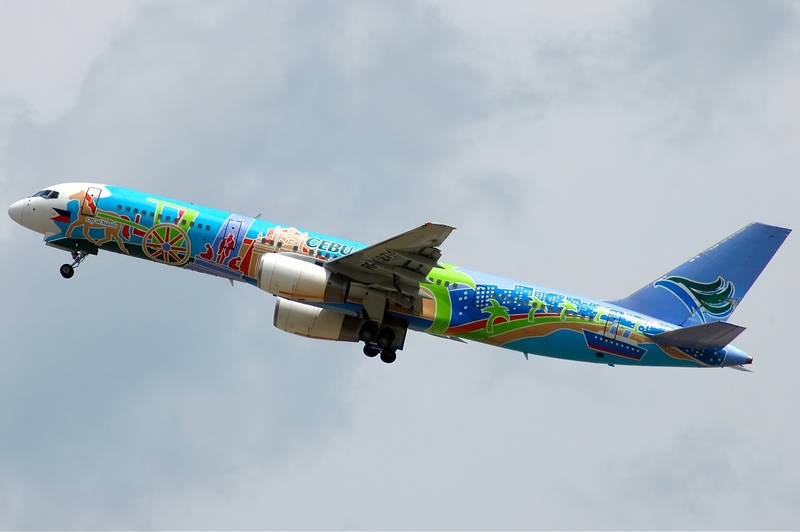 Established as a joint venture by Aekyung Group and the Jeju Island government on January 25, 2005, Jeju Air became Korea's first low-cost airline. In 2016, it helped found Value Alliance, the world’s first pan-regional low-cost carrier (LCC) alliance, comprising eight Asia Pacific LCCs. 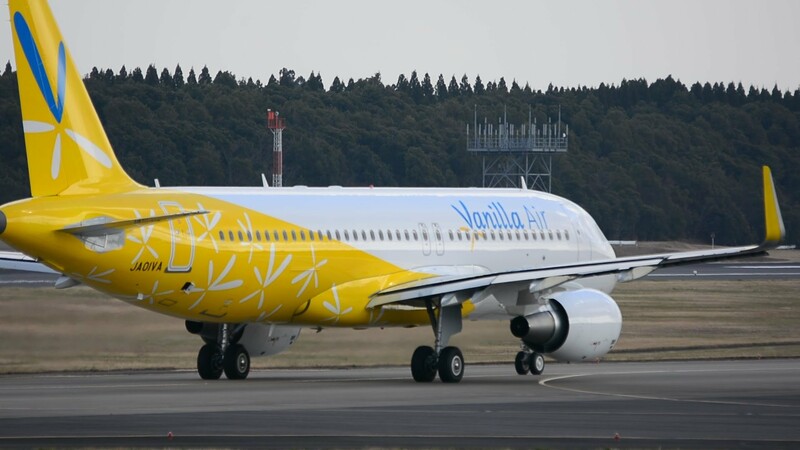 Vanilla Air took delivery of its first A320 aircraft, JA01VA, on 14 November 2013. Its aircraft are equipped with CFM56 engines and are leased from AWAS to ANA Holdings. Their 13th A320-214, JA13VA arrived in Japan late August 2017.